Chris Long, CIS Group's Vice President of National Accounts, was fortunate to be able to participate in an industry roundtable discussion hosted by Verirsik Analytics. 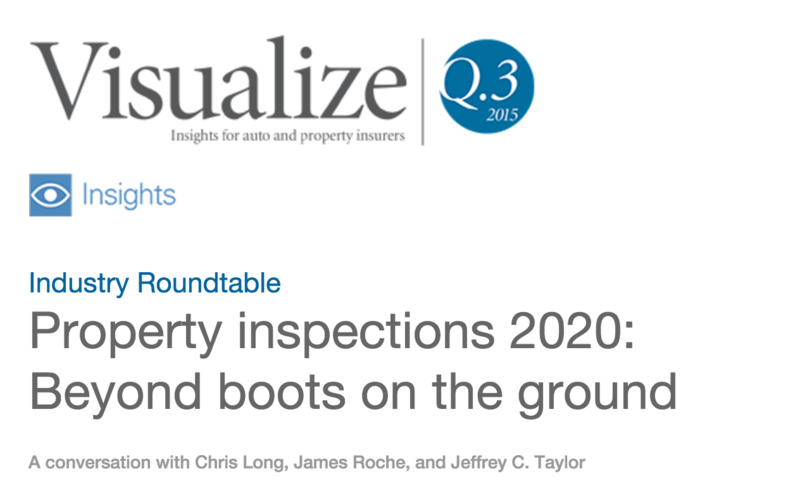 The experts seem to be in consensus that by the year 2020 the very nature of how inspections are completed will change. 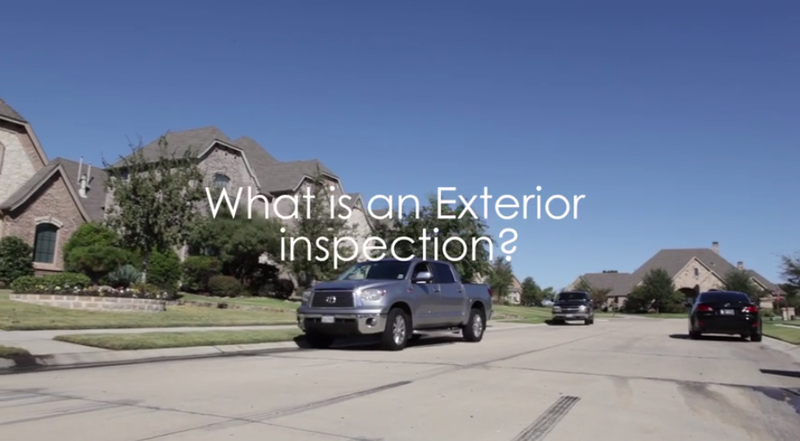 What is an Exterior Inspection? Exterior Inspection? Here is what you should expect when your insurance company has ordered an exterior inspection.